When Apple’s iPhone 3GS went on sale worldwide on June 19th, 2009, nobody could possibly predict how many iPhones would be sold. 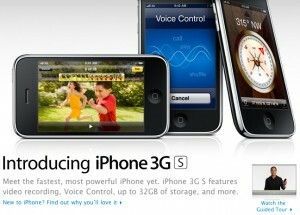 Well, Apple released a press release today to indicate they have sold 1 million iPhone 3GS units in 3 days! Nobody expected the iPhone to explode like this, but it definitely has changed the mobile landscape and has other companies trying to play catch up. I’m sure one day there will be an actual iPhone contender, but right now Apple seems to do no wrong. 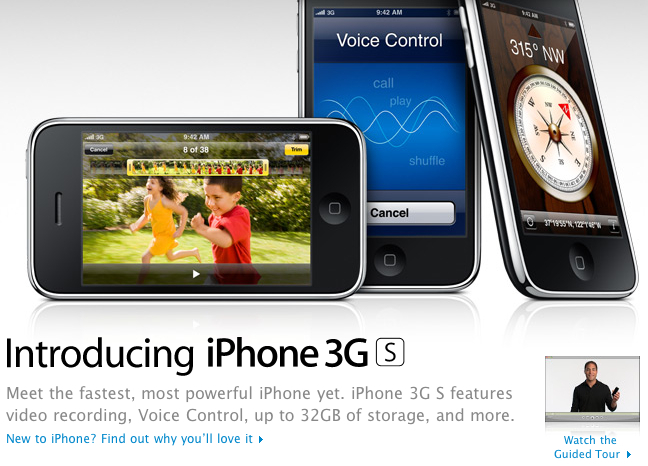 I guess you could count me in as 1 iPhone 3GS out of that 1 million sold!